You might have come across issues like lack of subtitles, out of sync subtitles, rotated media etc while playing some videos. It is here VLC come for our rescue. VLC media player which is a third party software gives us a wide range of features to work with our so called media issues. Among which we can discuss a few that I found required in certain cases and that I use almost every time. Important fact is that for using these features, users need not be so proficient in computer. In some cases videos come in some rotated form. ‘rotated’ means we may have to tilt our laptop to view it !!!. It sounds ridiculous right ?. This problem commonly arises in the cases when we try to play the videos captured using mobile phones. Suppose we have the video playing like this. To rotate it, go to the ‘tools’ option in the menu bar and select `effects and filters’. You can also press Ctrl + E for the same. 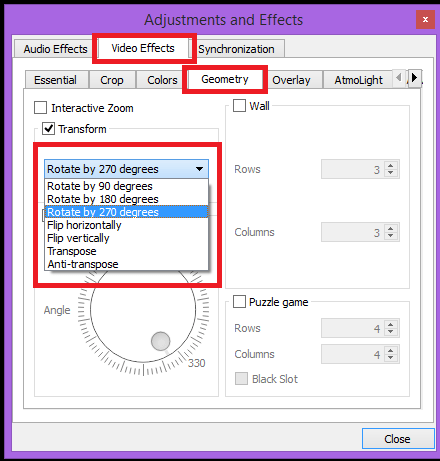 Select `video effects’ and then ‘Geometry’ from the available tabs. By checking the transform check box, you can decide the way you want to rotate the video. Just select the required option from the drop down. Changes will be automatically saved. 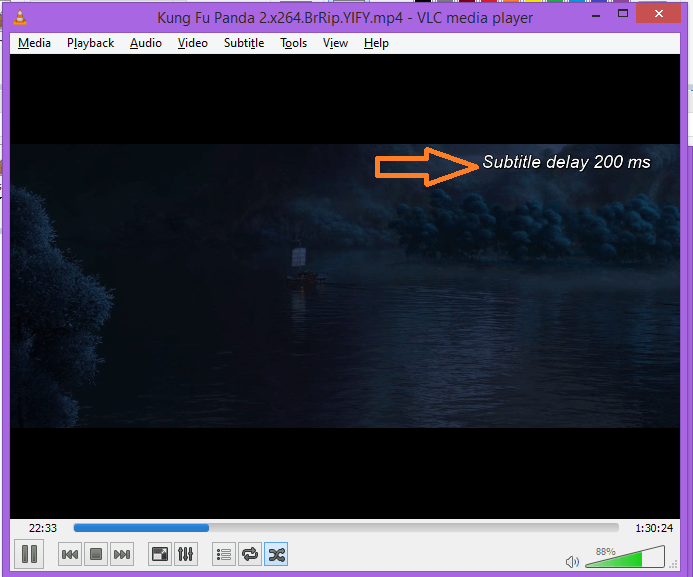 VLC provides options to either manually add subtitles or to automatically download subtitles. 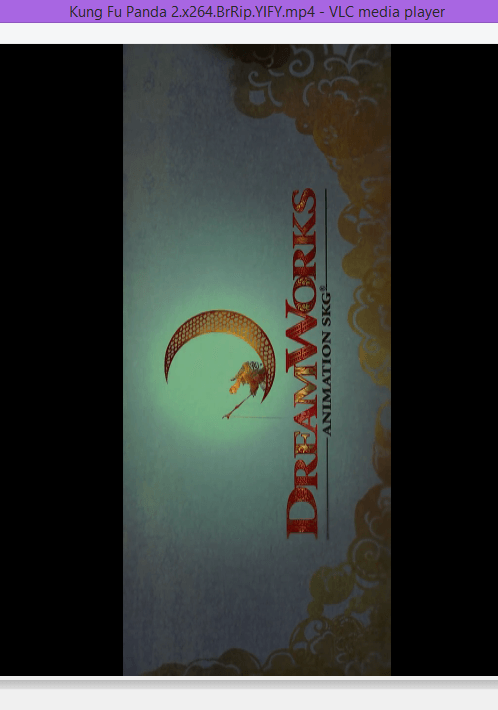 To automatically download subtitles, go to `view’ option in the menu bar and select ‘Download subtitles’ from the menu displayed. Subtitles will be automatically downloaded. 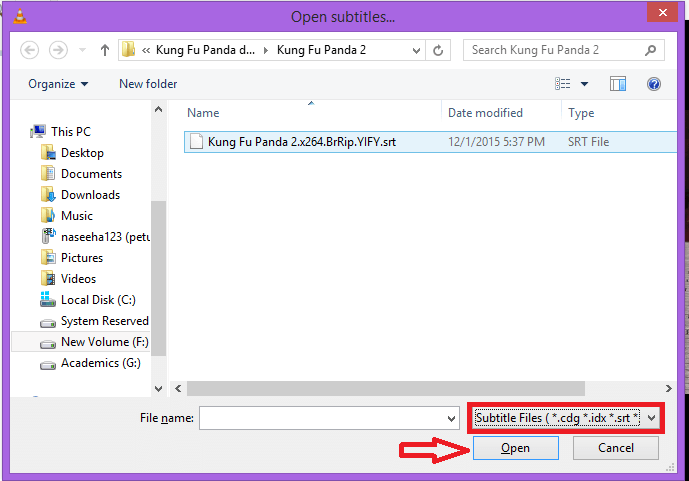 If we already have a subtitle file then it can be added to the video manually. 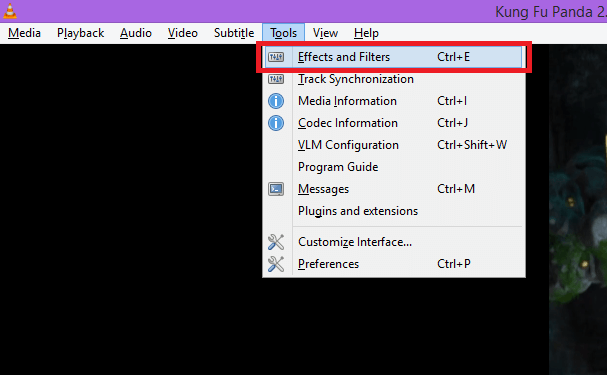 Go to `subtitle’ in the menu bar and select ‘Add subtitle file..’ option from the displayed menu. There you get a dialogue box from where you can select the subtitle file and click `Open’. You can also disable the subtitle from the subtitle menu by clicking on the ‘sub track’ option and `Disable’. Once you have added the subtitles, it may be out of sync with the video. Either you can use keyboard shortcuts or adjust the sync by changing the settings. H – speed up the subtitles than the audio by 50ms. G – Delay the subtitles by 50ms. 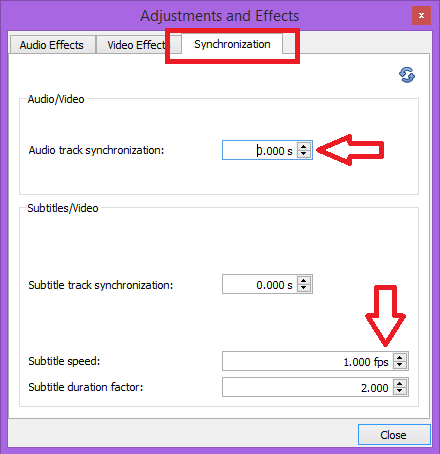 Settings for audio synchronization can be changed by opening the ‘effects and filters’ option as discussed in the first section. Then go to ‘Synchronization’ tab and make changes. Changes will be automatically saved. how we can use VLC player with “IP Webcam” ( its an android app ).